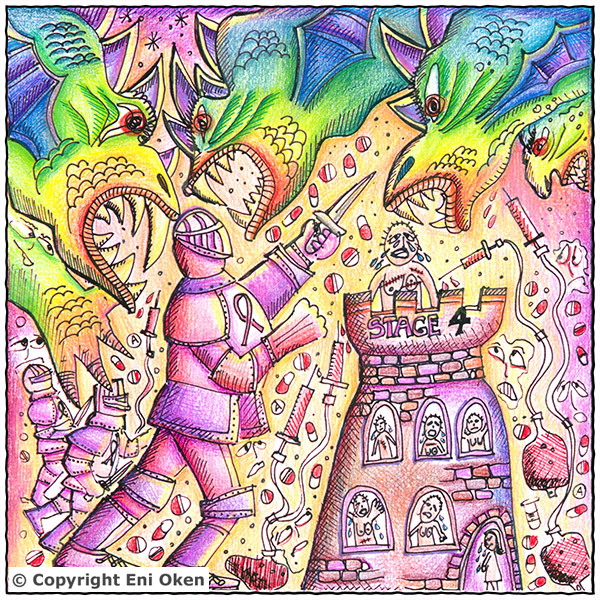 Oh Brave Oncologist, you who take care of the sick and protect us against our fears... I am blessed to have the most fantastic and caring oncologist. This is a doctor that will be forever in my life. We joke around and kid with each other: "You NUKED IT!" -- "No, YOU nuked it!". Either way, it's nuked.